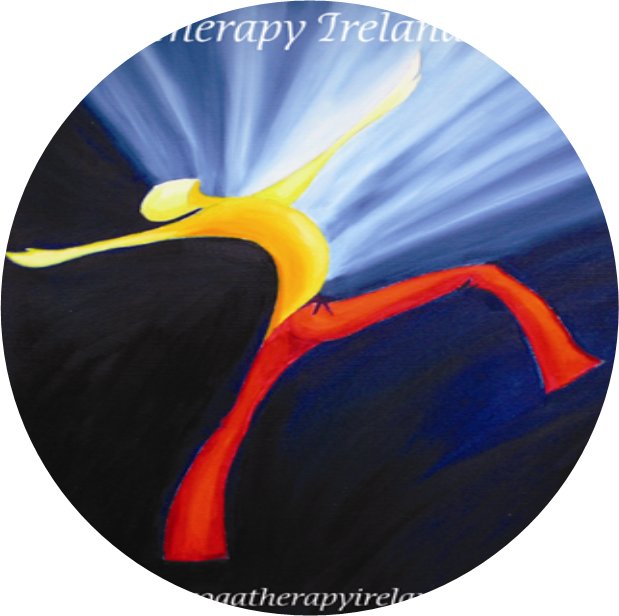 Yoga Therapy Ireland is one of Ireland's most professional Yoga training organisations – in operation since January 2000. It is a non-profit making association and a registered charity, open to everyone involved and interested in Yoga at any level. With nearly 20 years in the sector, Yoga Therapy Ireland prides itself in offering high quality training to those who wish to become Yoga Teachers or Yoga Therapists. The Yoga Training Courses we offer include: Yoga Foundation Course, Yoga Teacher Training Course, Yoga Postgraduate/Advanced Teaching Skills Course, Yoga Therapy modules, Yoga for Pregnancy & Birth, Mum and Baby yoga, Yoga for Children, Teenagers, Sport, Yoga in a Chair and much more. So in essence, Yoga Therapy Ireland can provide training for all your needs. YTI is a member of International Association of Yoga Therapists, International Yoga Alliance, Yoga Federation of Ireland, International Yoga Federation, European Yoga Alliance, International Guild of Professional Practitioners and Aontas.